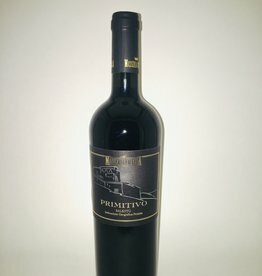 Primativo - City Vino, Inc.
An Italian Zinfandel! Complex aroma of ripe fruit like blackberries and plums. Highly structured, soft on the palate with an intense and persistent taste, easy to drink.